Whether you are running an established enterprise or a small business, it has become indispensable to create your social media presence. Cultivating a brand that resonates with your audience can help you convey your brand message, connect with customers and prospects on an emotional level, build brand authority and help you gain the trust of your audience. Furthermore, it helps brands to improve their customer service and increase traffic to your website. Having a stellar social media strategy in place can help you drive growth for your business, build a loyal fan base, create long-lasting and strong relationships with customers and eventually more traffic and sales. If your brand is not investing efforts and energy on your social media strategy, now is the right to come with a strategy that helps you reach a more and new audience and maximize your organic reach on social media channels. If you want to create an awesome social media presence in 2019, here are a few important strategies you can follow to give your brand a boost on social media and increase your brand reach. 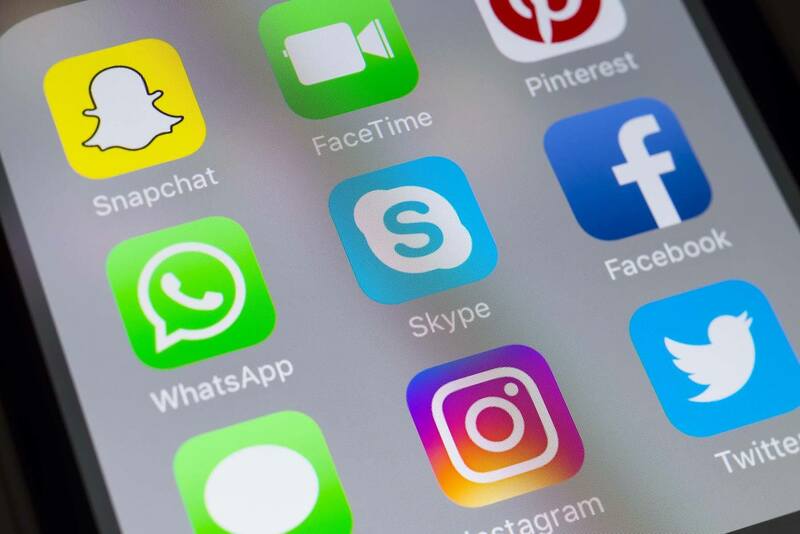 There are a large number of social media networks out there, choosing the right platforms can help you convey your brand message to the right audience. Many brands make the mistake of creating their social presence on every social media network which makes it difficult to find the right audience. Rather than focusing your efforts in creating your existence on every social media platform, choose the network where your audience actively present. You can conduct a survey to figure out which social media platforms your ideal customers use. It is also advised to deeply look at your competitors to check which platforms they are using for posting. It will also give you a better idea of the platform you are going to choose for your social media marketing efforts. Once you have figured out the platform, you should start creating posts that share your brand voice. From the copy of your social media posts, and ads, to the images and banners for your marketing campaigns, the writing style, fonts, and design you use for creating your posts should depict your brand values. Once you choose the brand style, stick to it and represent the voice and image you want to portray through social media posts. It is one of the most effective social media marketing strategies every brand should follow to get the desired results. All you need to do is to add your brand logo in visual content you are sharing on social media platforms. Trust me, it will create a significant role in creating a stellar brand and improve your social media presence. In addition, when your visuals are branded with your company logo, it helps boost brand awareness, especially when your content is shared by users. Moreover, this strategy works best to get backlinks to your site. When other websites mention your @brand and embed the image on their websites or blogs, it will help you get brand recognition. If you haven’t implemented this strategy, now is the time to incorporate it in your 2019 social media strategy and add your brand name, tagline, and logo in your visual content. Another effective and results-oriented strategy that drive more engagement to build your brand presence is using images that follow a consistent theme of colors and fonts. Brands that are using a variety of colors and fonts in images they share on social media platforms are making a huge mistake. It is strongly suggested to use the same design pattern, color palette, and fonts to make it easier for your audience to instantly recognize your business. Using the consistent design theme, colors and fonts will help you establish your brand and make it more recognizable. There are many brands such as Cadbury, Coca-Cola, Disney, Dunkin’ Donuts and Gillette that comprehend the real importance of branding with colors and fonts. These brands use the primary color of their brand in images and videos they post on social media channels. It is one of the most important strategies that every brand no matter small or size should focus on when it comes to building your brand presence. In order to attract more and new users on social media, it is important to come up with topics that are relevant to your audience to catch their interest and persuade them to read and share your posts. In order to create relevant and interesting topics that your audience likes, it is important to know their problems, interests, desires and pain points. It will help you determine the type of content your brand should share on social media to engage with your followers. Having a stellar content marketing strategy is the key, but besides posting relevant content, it is also important to put your efforts in creating engagement and fostering strong relationships to earn the trust of your audience. You can share user-generated content, address complaints, showing appreciation for your customers, and participate in conversations to generate maximum user engagement. These are a few simple but effective ways to boost your social media presence and build brand recognition. It’s all about visually appealing images and videos, high-quality content and user engagement. Following the above-cited strategies will definitely help you come up with an awesome social media marketing strategy for 2019 which will eventually help your digital marketing company to reach unprecedented heights of success.